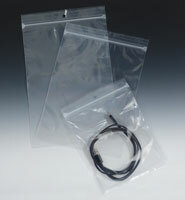 Turn standard poly bags into VCI anti-rust bags. 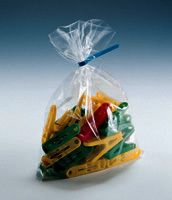 Plastic tabs emit anti-corrosive, odorless, invisible, and non-toxic vapors to protect metal surfaces. Non-toxic. Heat seal bags or apply waterproof tape for maximum protection. Also protects against rust in closed containers.